Contact us today to find out how we can help you transform wound care management at your facility. 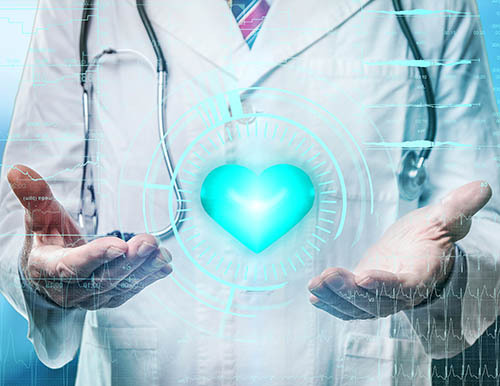 Our suite of services offer your facility cost-effective surgical services that ensures the Peace of Mind of all your patients and their families. We use the latest minimally invasive surgery techniques, which reduce the risk for infection, decrease post-operative pain and promote faster healing. Ohio Surgical Services are a specialty group of physician and physician extenders that provides surgical services, wound care, wound prevention and education in the long term care in-patient and out-patient settings. Our goal is to educate on prevention, provide evidence-based treatment necessary for proper healing of existing wounds, and reduce the legal and financial burden associated with wound care liability. 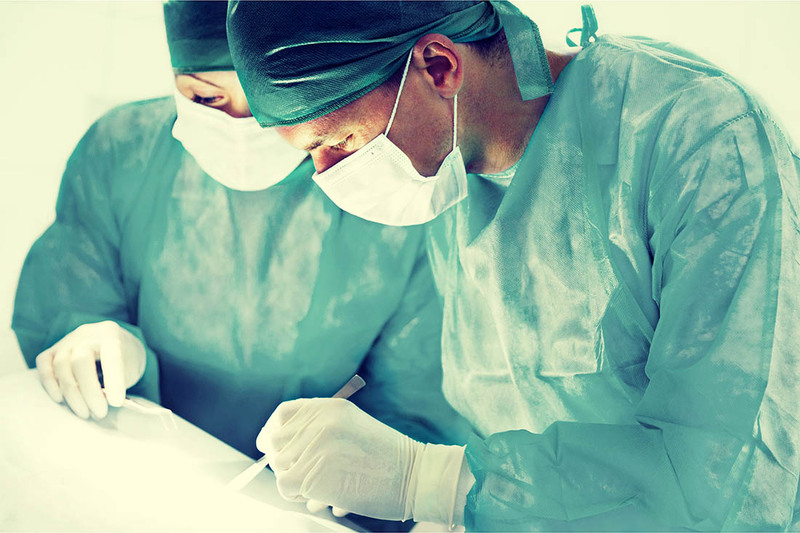 Patients under the care of Ohio Surgical Services skilled clinicians will receive the highest level of surgical services and wound care while the staff is educated on the philosophy and process of treatment. 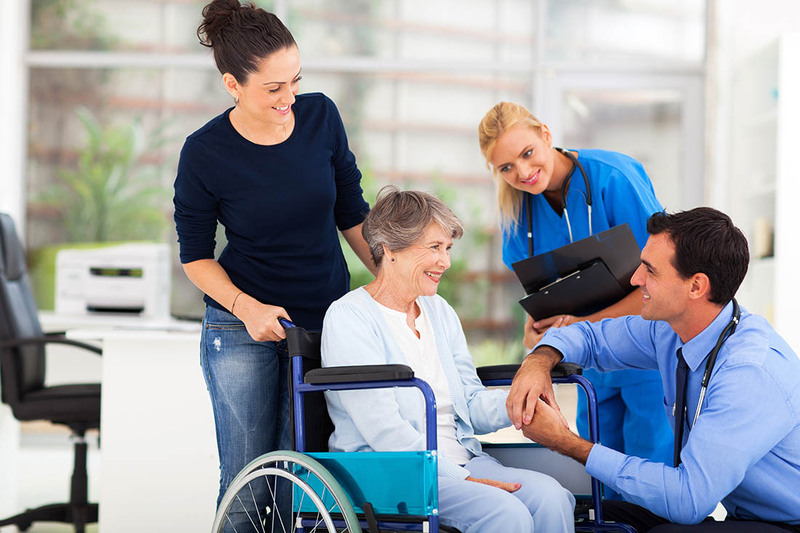 Your facility will enjoy the positive reputation that accompanies good quality wound care. Ohio Surgical Services mission is to alter the chronic wound care paradigm found within nursing facilities. This will improve patient’s lives and provide nursing staff with the necessary education needed to empower them to provide superior wound care. Ohio Surgical Services clinicians round regularly in participating facilities implementing modern, evidence-based surgical services and wound care practices. From proper identification to developing a customized, collaborative treatment program for each patient, patients under the care of Ohio Surgical Services will receive the highest level of care and surgical services needed to heal their difficult chronic wounds. Ohio Surgical Services nursing homes possess the training and confidence needed to empower nurses to heal patients in collaboration with physician and physician extenders. This win-win approach removes the anguish patients experience when dealing with chronic wounds, reduces hospital readmissions, and allows the facility to manage and control costs while possessing the confidence needed to welcome chronic wounds into the facility. Ohio Surgical Services, in collaboration with its nursing home partners, is positively transforming traditional nursing home wound care. Find out more about us and the services we offer, then call 330-808-1664 today to discuss how we can help serve your patient’s surgical needs. Ohio Surgical Services provides general and laparoscopic surgery to Northeast Ohio. Our suite of services offer your facility cost-effective surgical services that ensures the peace-of-mind of all your patients and their families. © 2018 Ohio Surgical Services. All Rights Reserved.